Disney has revealed some of its plans for its proprietary content streaming service, including news for Star Wars, Marvel, and classic Disney films. Beginning with Captain Marvel, all Marvel Studios films will head straight for the Disney platform after their theatrical runs instead of Netflix. Several original series and films are currently in development, as well as live-action remakes of Lady and the Tramp and The Sword in the Stone. There is no launch date for the Disney streaming service just yet. Actress Ruby Rose has just been cast as Batwoman for the CW’s lineup of DC television. She will debut as the openly queer crimefighter in the fall Arrowverse crossover, alongside Arrow, The Flash, and Supergirl. 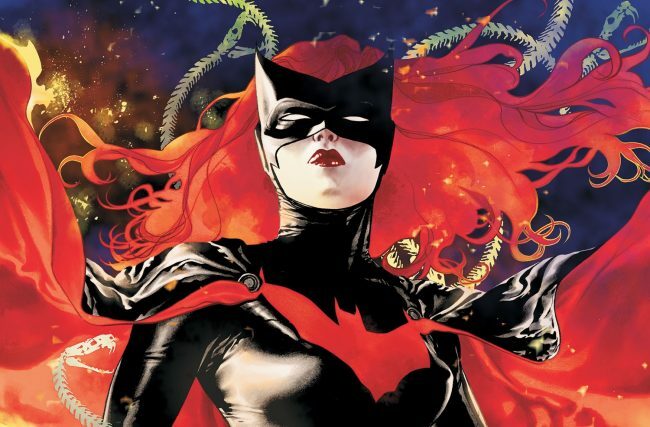 The CW is also currently developing the Batwoman television series to follow the fall special, which does not have a release date. Riverdale showrunner Roberto Aguirre-Sacasa has hinted at the possibility of a new Riverdale spinoff series featuring Archie Comics characters. 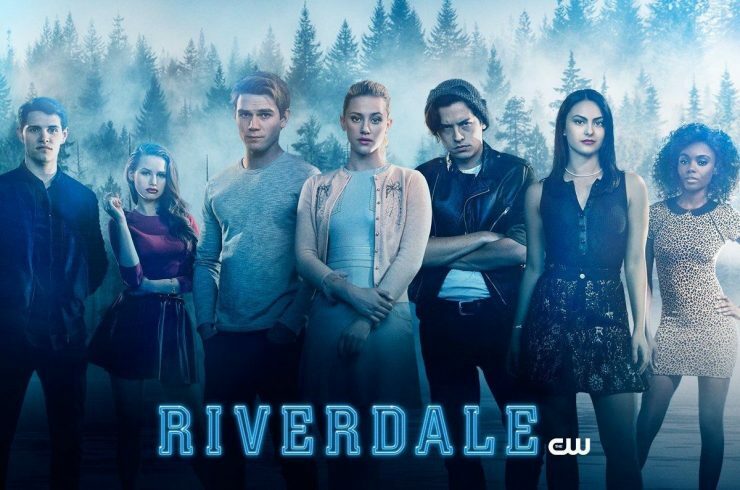 The show is in very early development so there are no specific details, but it will be very different from Riverdale. Riverdale Season 3 premieres on October 10th on the CW. Netflix has revealed the release date for the upcoming final season of its political thriller series House of Cards. 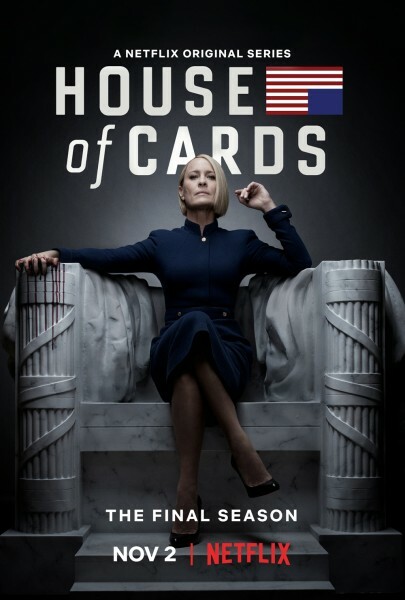 The new season poster features Robin Wright as Claire Underwood, sitting atop the Lincoln Memorial. House of Cards Season 6 begins streaming on Netflix on November 2nd. Warner Bros. 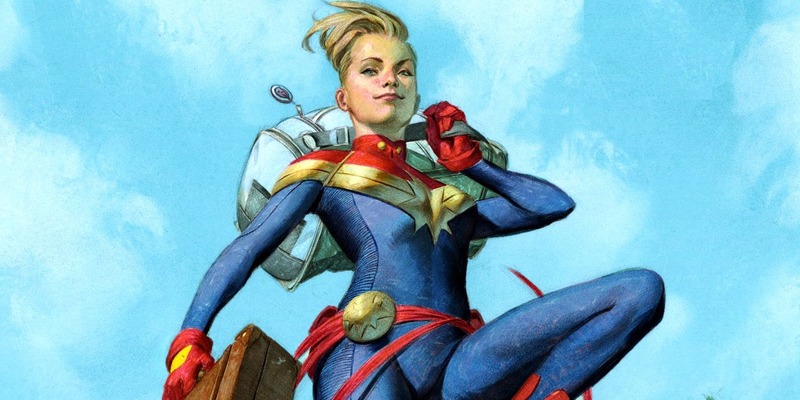 Developing a Supergirl Movie, Sony's Bloodshot Begins Production, and More!